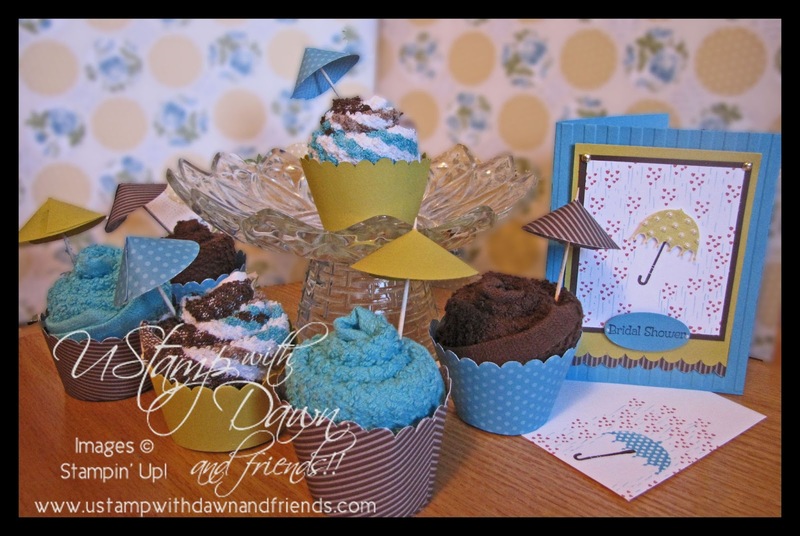 Porch Swing Creations: "Calorie Free" Cupcakes! Just a quick post today to share my third of four projects I created for this month's U Stamp with Dawn & Friends, Grow Creative Love. These are the best kind of cupcakes you could possibly have - NO CALORIES hahaha! My initial intentions were to make these as a little Bridal Shower gift, but just think of the things you could do with this idea! Baby Showers, Girls Spa Days, Birthday parties....literally endless possibilities! If you'd like a full picture step by step tutorial on this project or countless wonderful others, click on the Grow Creative Love blinkie to the left to be re-directed to the site. 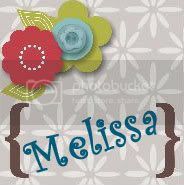 Special Guest Designer, Karen Burniston has shared a really lovely project with the Dress Form Pop 'n Cut dies. If your not familiar with Karen, her pop up dies designs are world famous - she had designed many popular Sizzix pop up dies and I'm sure this cute Dress Form Pop 'n Cut will be no exception! Head over to check her out!! i haven't found the grow creative love blinkie? ?